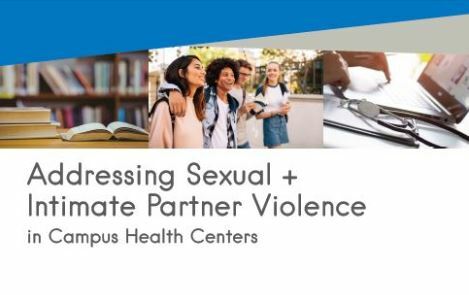 Addressing Sexual + Intimate Partner Violence in Campus Health Centers is a guideline that provides strategies, tools, and resources for providers, staff, and administrators working in campus based health settings to incorporate intimate partner and sexual violence prevention and response into their work. 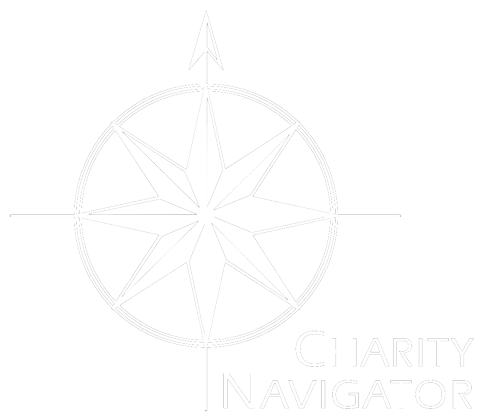 These guidelines outline using the “CUES” approach to addressing intimate partner violence in health settings. Health center staff can use this approach as a conversation starter with all patients on the connections between health and relationships. Campus health centers are integral parts of a comprehensive campus response to violence. Moving beyond the limits of disclosure-driven practice (eg. traditional screening for domestic violence), this approach ensures that all patients, not just those who are able to disclose violence, have access to information, resources and support. By creating a clinic environment where students have the opportunity to talk about health relationships and consensual sexual activity we are helping to create a safe and supportive campus culture that does not tolerate violence. This item is only available in English and as a PDF digital download at this time. Available in English for PDF Download.